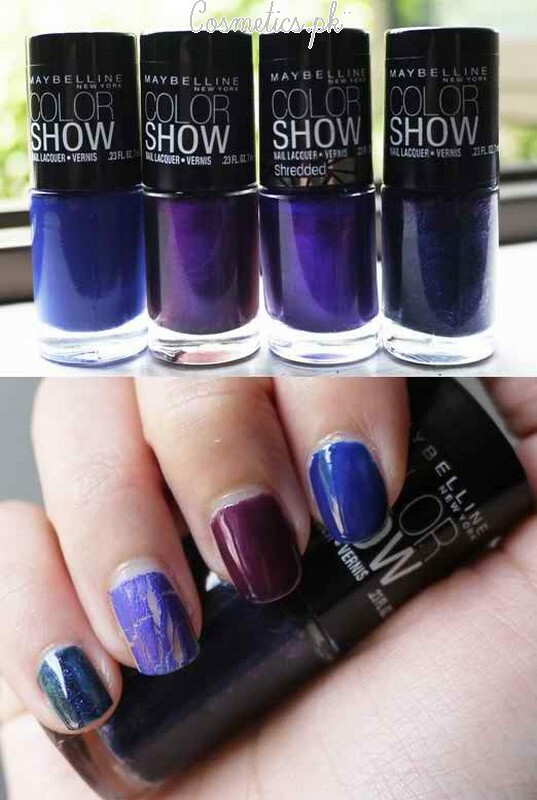 Maybelline has launched their new colorshow nail paints with new exciting shades!! Maybelline is one of the famous beauty brand. It is an international brand of New York. Maybelline also provides its products in Pakistan. Maybelline is famous for new shades in beauty products. Maybelline has recently launched their new colorshow collection. This time Maybelline has added 29 beautiful shades of nail polish in this collection. These 25 new shades are add along with 4 limited edition crackle colors. Here in this post i have covered the Maybelline Colorshow Nail Polish Review and swatches. Let’s check out these new exciting shades below. According to me, these Maybelline colorshow nail polish colors are attractive. These nail colors are fairly easy to work. You need to apply 1 or 2 applications for even coat. These all colors are chip free and give a evenly look. I love these nail colors because of their bold and fashion-forward shades. Let’s check out the Maybelline Colorshow Nail Polish Review below. Firstly, apply a clear base coat to get a nail color last longer. By starting fro m the base to the tip, paint the first line of nail polish up the center of nails. So what you are thinking? 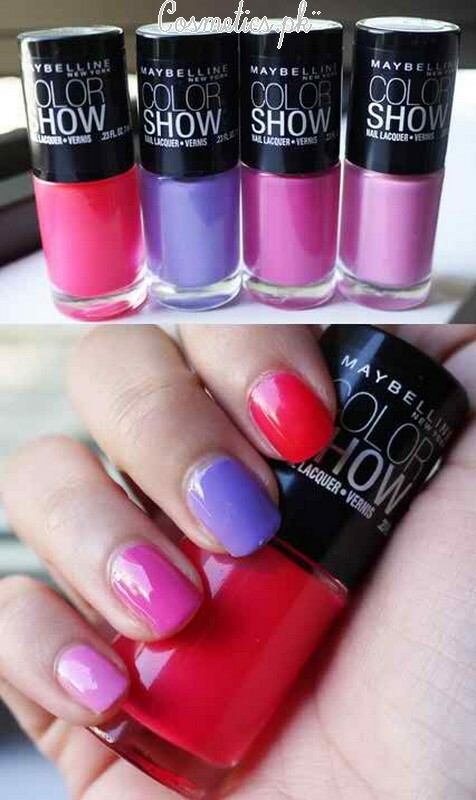 are you going to purchase these classic shades of maybelline colorshow nail polish? They are affordable and you must give a try. 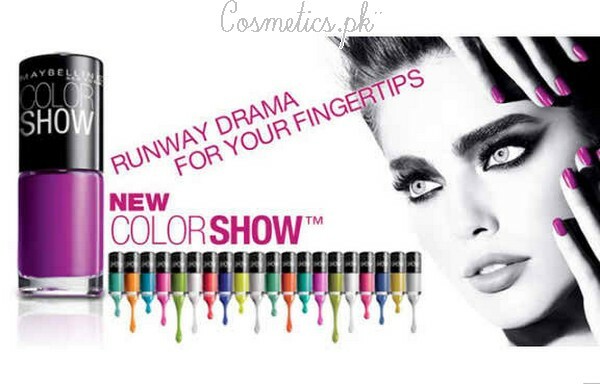 Availability: These Maybelline Colorshow Nail Polish are available in Pakistan markets and Maybelline franchises.